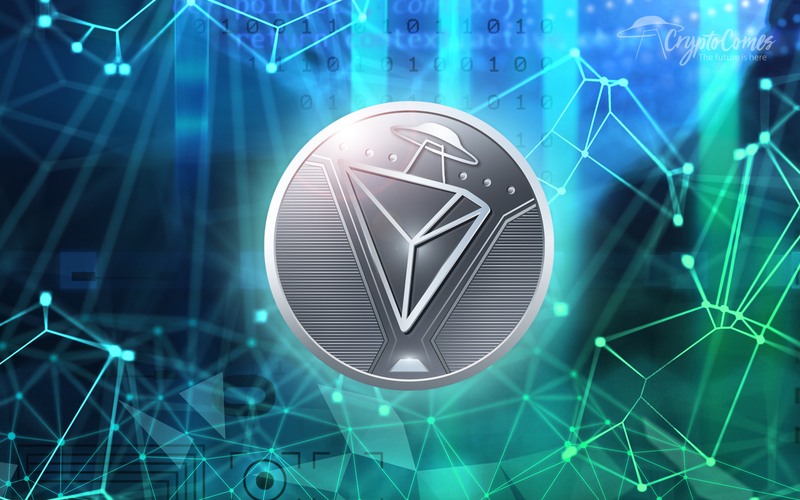 TRON is a cryptocurrency founded by Justin Sun and the TRON foundation. TRON was developed specifically to give consumers access to entertainment content with direct compensation going to content creators. 🚀🤑 The current trend of Tron is not strong, and a breakout could soon occur either to the upside or to the downside as there is a mixed picture now.